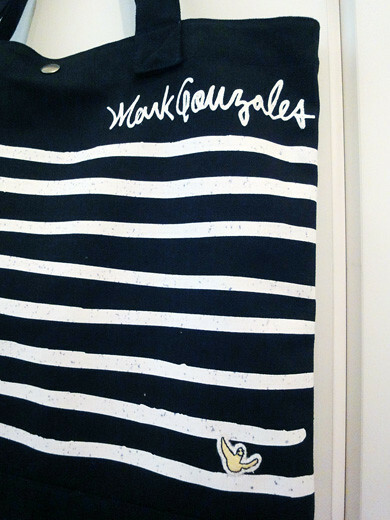 I got a cotton tote Bag from Mark Gonzales who is well known as an American professional skateboarder, artist and also poet. 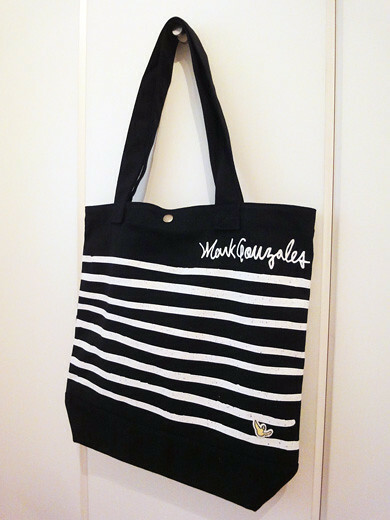 I found the tote bag at online shopping by chance. It is for men, but I think that it might be an unisexed tote bag! I really like the simple design.